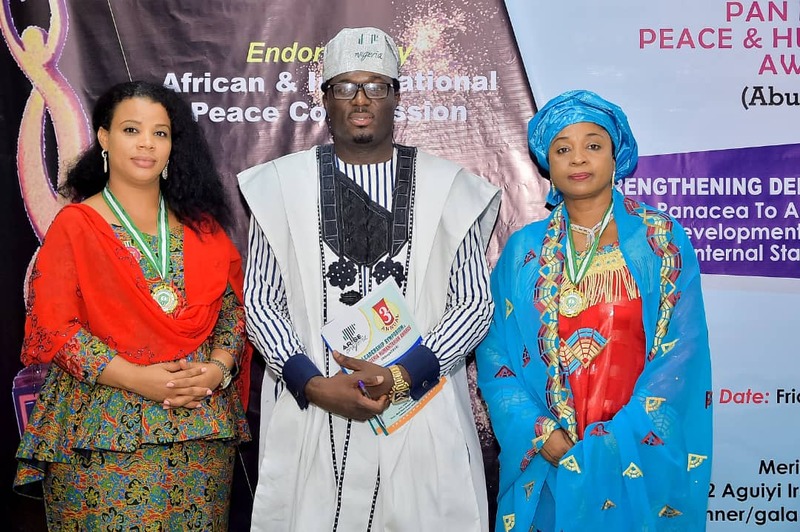 The prestigious excellence SDG edition of the PAN Nigeria leadership, peace and humanitarian awards has identified the outstanding excellence of personalities and institutions that have contributed earnestly to the advancement of leadership, national peace and humanitarian works. The 2018 SDG edition of the outstanding award and recognition ceremony was themed, "Strengthening Democratic Governance; A Panacea To Achieving Sustainable Development Growth, Peace and Internal Stability in Nigeria". 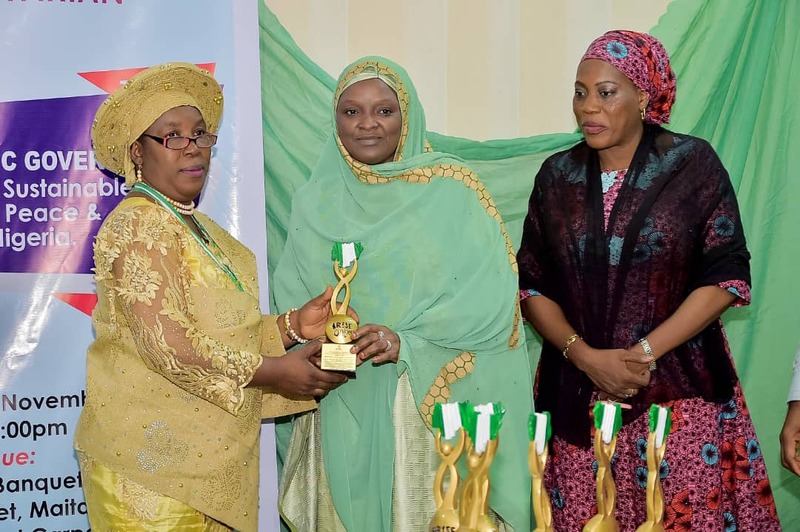 The ceremony which was hosted in the federal capital territory, Abuja, was honoured by reputable dignitaries, invited guests and award recipients from across different sectors in Nigeria. 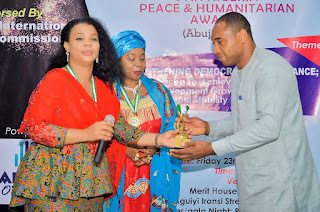 The 3rd edition of PAN Nigeria Humanitarian Awards honoured personalities like Alh. Babangida Hussaini, for his excellence in leadership & Outstanding performance in constituency project implementations towards the realization of SDG goals in Nigeria; Mr. Ibrahim Magu, for his excellence in leadership and outstanding performance in curbing financial crimes in Nigeria; Hon. 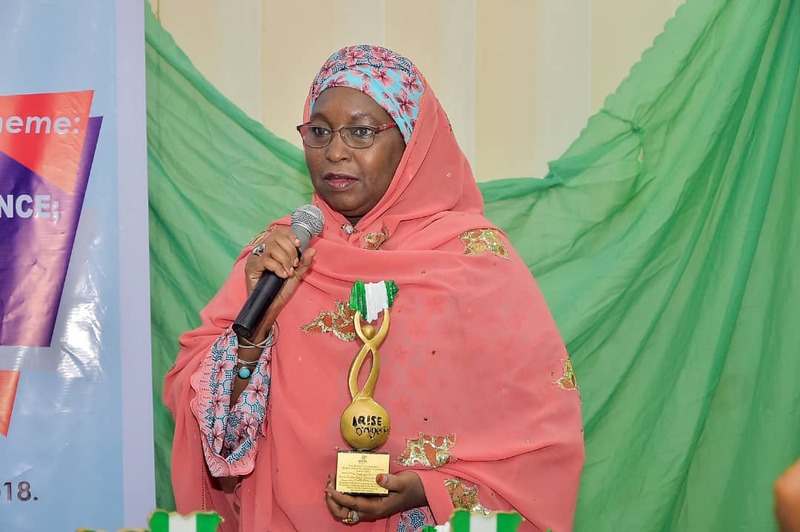 Hajia Rabi Hussaini Adamu Eshak, for Excellence in women leadership and outstanding performance in developing the northern education policies, initiatives and reforms for sustainable development; Hon. 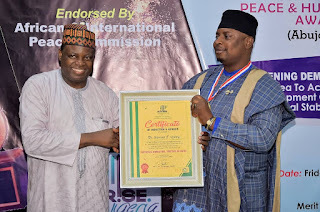 Rufai Ahmed Abubakar, for Excellence in leadership and outstanding performance in service for community development in Adamawa state; Amb. 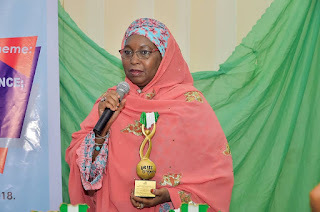 Dr (Mrs) Aisha Laraba Abdullahi for Excellence in women leadership and role model performance in women development and Senator Mathew Urhoghide, for Excellence in leadership, advocate of good governance, outstanding south south legislator in service for youth empowerment, Peace and conflict resolution. 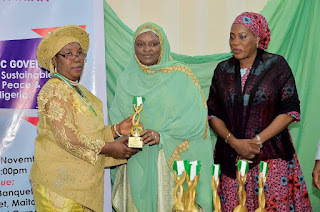 Other recipients at the award occasion included, Hon. 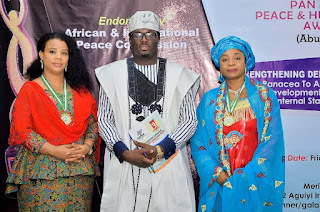 Oduneye Kehinde, for Excellence in Leadership & Outstanding South West Legislator in Youth & Women Empowerment; Dr Abba Sayyadi Ruma, for Excellence in leadership & Outstanding Contribution to the Development of Humanity in Northwest Nigeria, through Education; Mrs Judith Tanko, for excellence in Leadership & Outstanding Performance in Grassroot women development through Cooperative;Mr Alex Nwankwo CEO ALEX REPORTS, as ABUJA'S MOST OUTSTANDING PUBLICIST OF THE YEAR; Ms. Elizabeth Oduenyi Onuoha, Founder, Nwachinemerem Elizabeth Oduneyi Foundation; Adesuwa Collin Owie, Founder, Acejo Heritage Foundation and Phatia (Ojediran Fathia Koyinsola), as 2018 Most Outstanding Kid in Philantrophy.